SIGN UP FOR THE LATEST ISSUES. 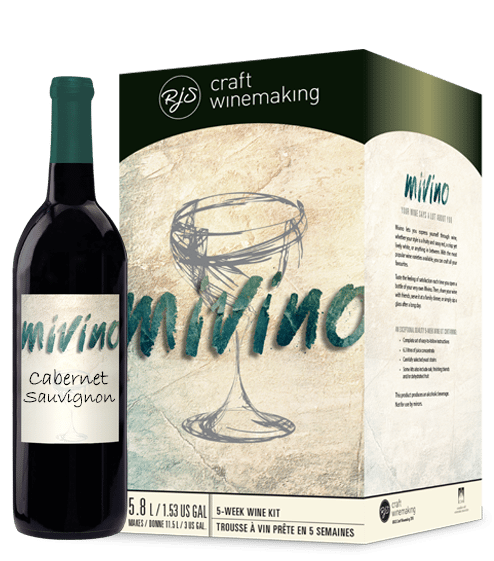 Learn about craft winemaking and all the wonderful things our craft winemakers enjoy. 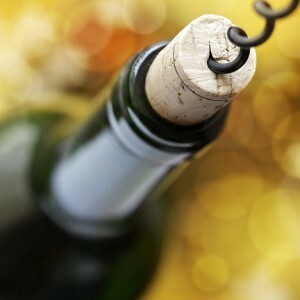 Please add your name to our Craft & Cork email list and receive notifications about our regular blog posts.